If you’re on a budget you’ll be thrilled to know that you can still look your best! Some of the best beauty products are sitting right under your nose in your own home. Coconut Oil Conditioner: Coconut oil is a great way to condition your hair and keep split ends at bay. 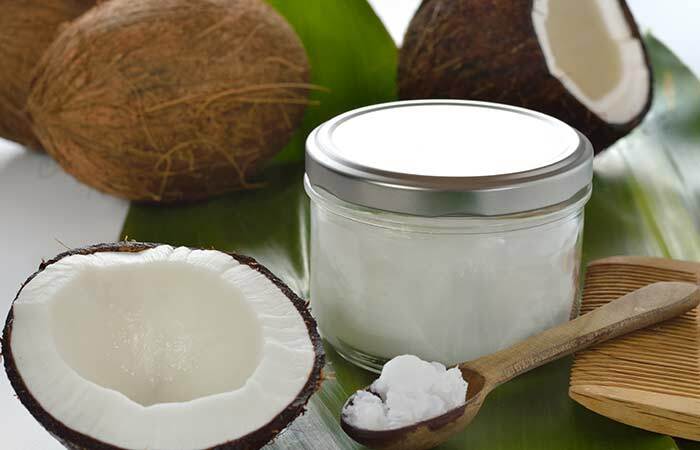 As coconut oil is rich in fatty acids and proteins it also makes a perfect hair mask. 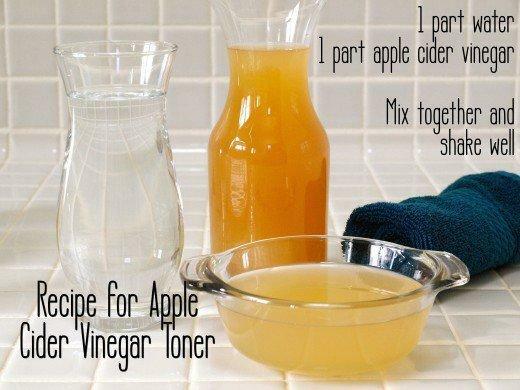 Apple Cider Vinegar Toner: Apple cider vinegar is a fantastic purifying agent and is perfect to use as a toner for your skin – especially if you’re prone to breakouts. 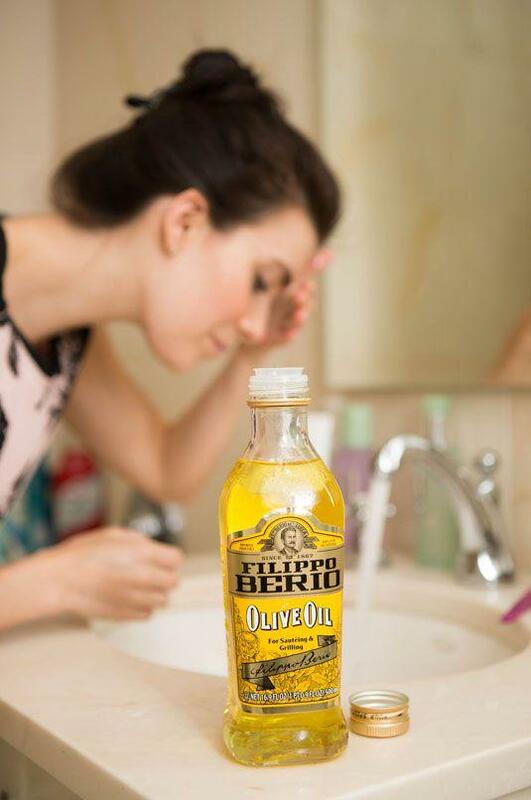 Olive Oil Face Wash: Washing your face with olive oil acts like a magnet for the oil that’s already on your skin and in your pores. You can also add a little bit of tea tree, peppermint or castor oil for gorgeous clear and glowing skin. 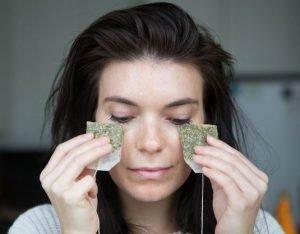 Reduce Puffiness Around The Eyes: If you suffer from bags under your eyes applying cold tea bags directly onto the area for five or six minutes is a natural way to give tired eyes a boost. 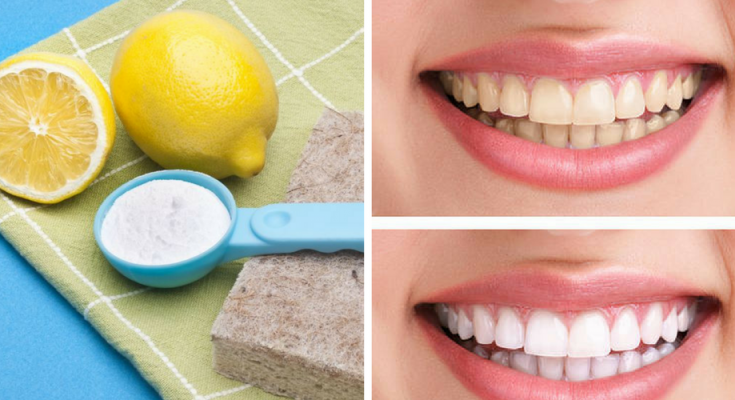 Baking Soda And Lemon For Whitening: Baking soda is extremely effective when it comes to removing stains on your teeth. Mix 5 teaspoons of baking soda with fresh lemon juice and make a paste. Wipe your teeth with a paper towel to remove any saliva. 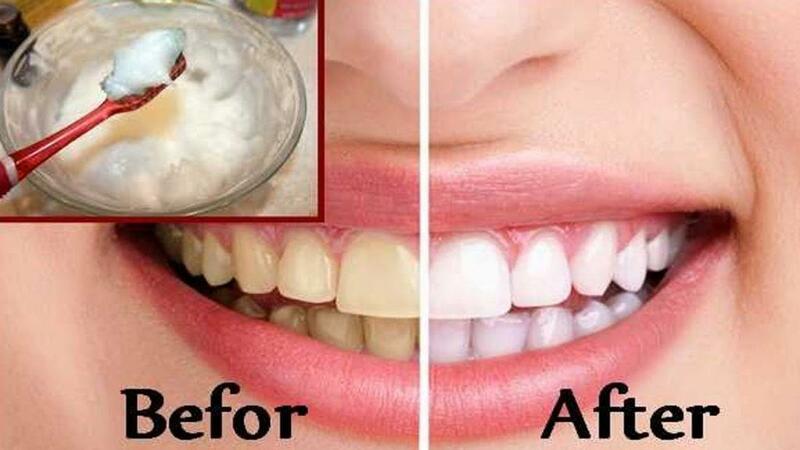 Put a good amount of paste onto your toothbrush and apply. Leave the paste on for 1 minute and then rinse. Hair Conditioner As Shaving Cream – Using shaving cream acts as a hydrating cushion between the razor and your skin. 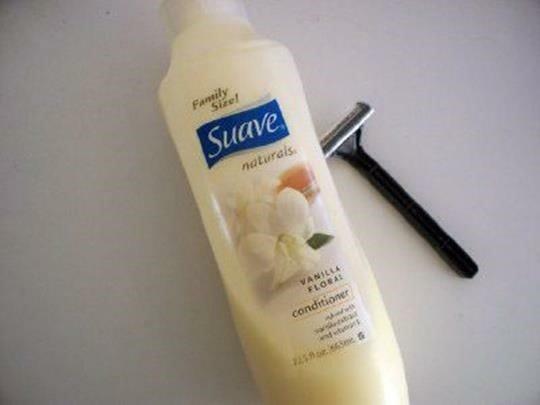 But if you find yourself out of shaving cream, use your hair conditioner to achieve silky smooth skin. Brown Sugar Scrub – Brown sugar can act as a great body exfoliator. 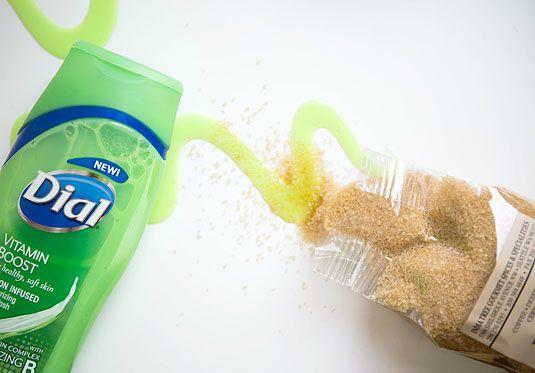 Just take your favorite body wash and pour some brown sugar into the bottle. If you find it’s too harsh on your skin, mix in some honey or coconut oil. Apply Vaseline on your pulse points before spraying on your perfume to make the scent last longer. Whitening toothpaste contains hydrogen peroxide so is a fantastic way to lift any yellow stains off your nails that can be caused by using dark nail polish. Do you ever find annoying rust rings on your shower ledge caused by the bottom of your shaving cream bottle? 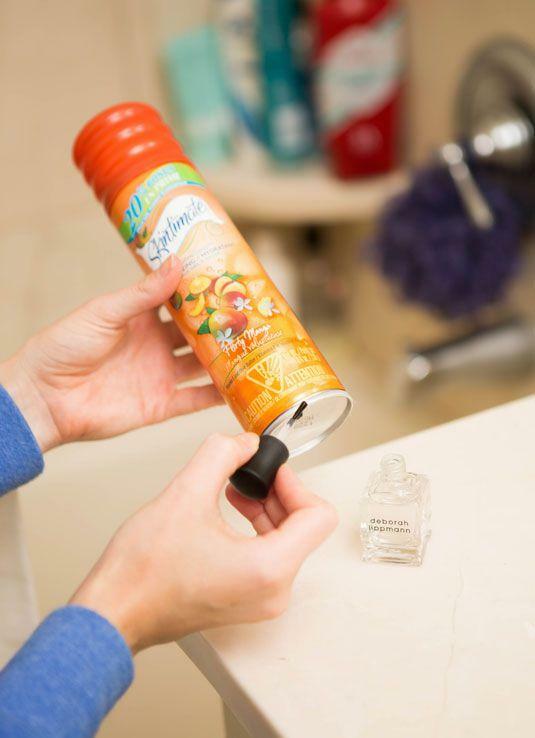 Painting the bottom metal part of your shaving cream bottle with top coat prevents the unsightly rust rings! 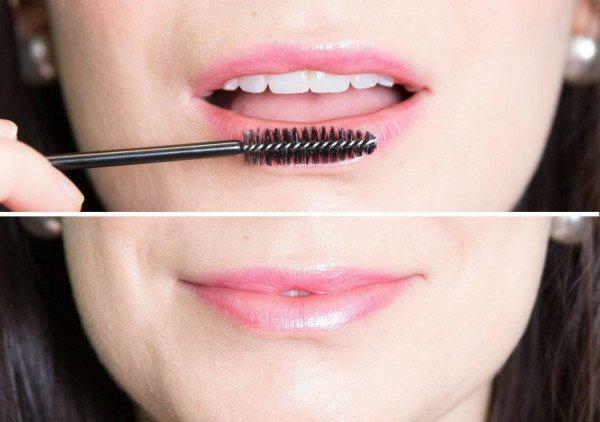 If you suffer from dry lips you can get amazingly soft lips by using an old mascara wand. Find a clean, unused mascara wand or spoolie brush. Make a mixture with an oil of your choice, for example – vitamin E oil, olive oil, even coconut oil — it’s up to you! Add a pinch of sugar to the oil and mix it up into a paste. Apply the paste to your lips. 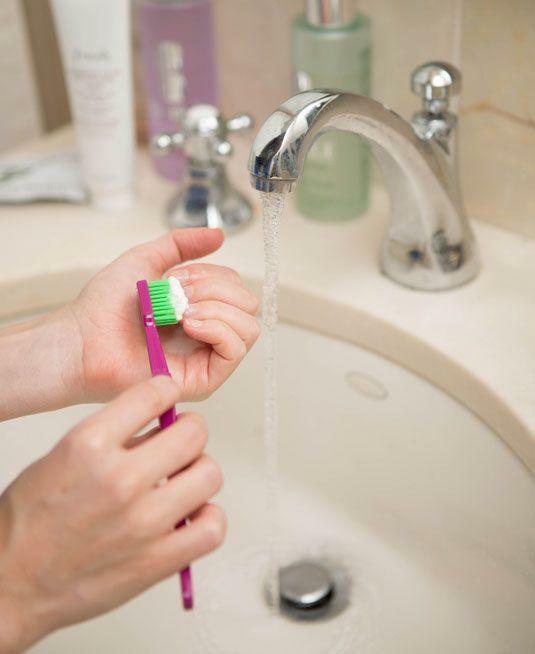 Lightly scrub your lips with the mascara wand to remove any dead or dry skin. Rinse the solution off with water and enjoy your newly exfoliated lips!